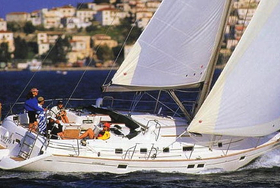 Sun Odyssey 45 is 13.71 m long. 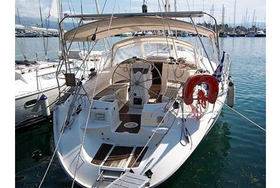 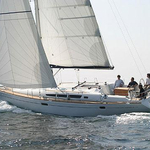 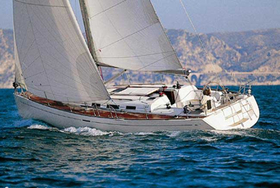 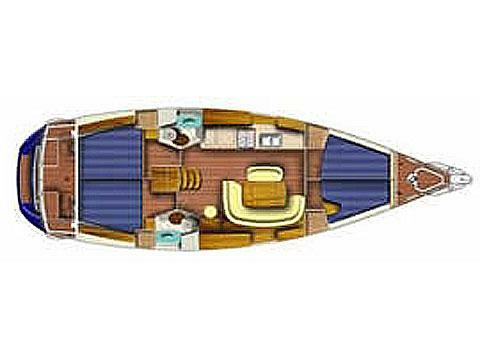 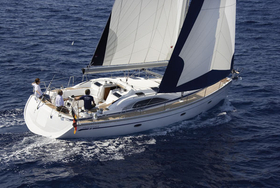 Width of the sailing vessel is 4.39 m. She's depth is 2.00 m. You can board up to 10 persons on the Sun Odyssey 45. 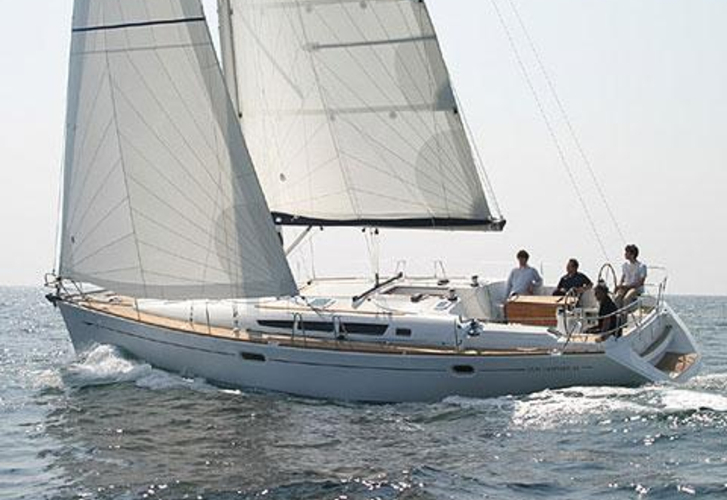 On this kind of sailing vessel navigating is very pleasing. 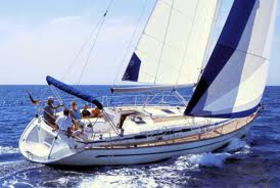 Sailboat is equipped with 4 cabins. 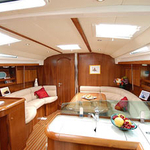 For comfort of passengers there are 3 WC with shower. 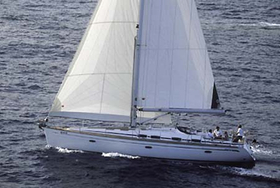 Sails of Sun Odyssey 45 accounts for 93 m2. 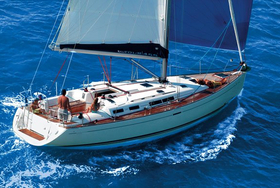 Diesel tank is 205-240 litres capacious , water tank has up to 450-600 litres. 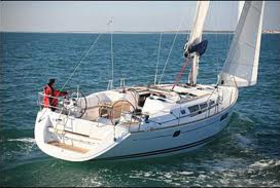 In this type of sailing unit are installed following motors Yanmar 75 Hp. 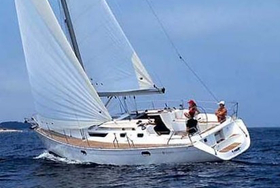 You can charter sailing vessel Sun Odyssey 45 thanks original search engine located on our webpage TheYachtGuru.com, just give us the revier and charter period above.